Custom New Zealand's North & South Islands: A Scenic, Cultural & Culinary Exploration | Pack A Fork! This tour is an 18-day exploration of New Zealand’s North and South Islands. You will experience this amazing country by those who know it best. 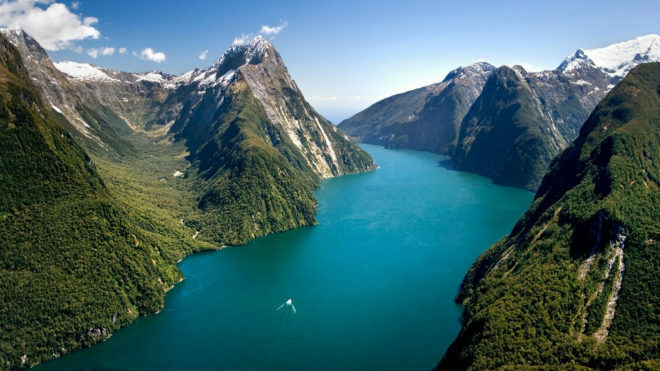 New Zealand is a land of diverse and stunning beauty – jagged mountains, steep fiords, pristine lakes, raging rivers, scenic pastures, crystal clear beaches, glaciers, rainforests, active volcanic zones and much more! We have designed a unique itinerary that will explore these regions while focusing on the history of the Maori who settled the islands, the culture of New Zealand today, the premier wine regions on both islands and New Zealand’s culinary world. This trip is not to be missed! If you have always wanted to go to New Zealand, this is it!